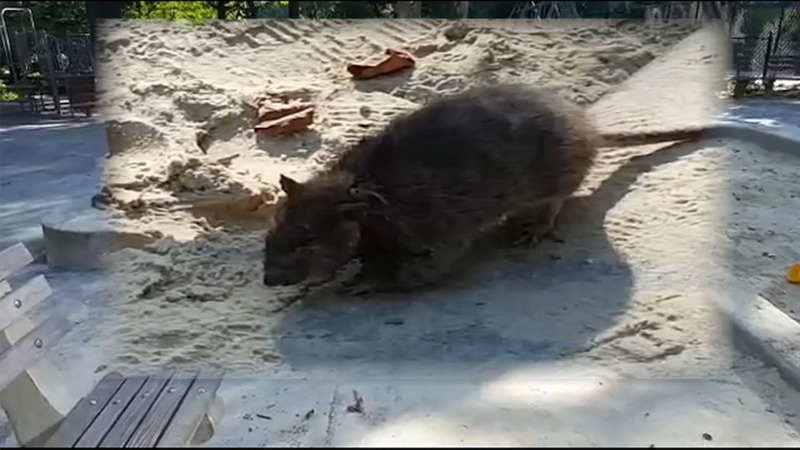 NEW YORK (WABC) -- The neighborhood you live in likely determines the type of rat you encounter in New York City. Matthew Combs, a graduate student at Fordham University, studied the DNA of New York City rats and discovered "Uptown" rats are genetically different from "Downtown" rats. There is even a difference between rodents in the East and West Villages. Rats in Midtown, for example, showed a high level of inbreeding.